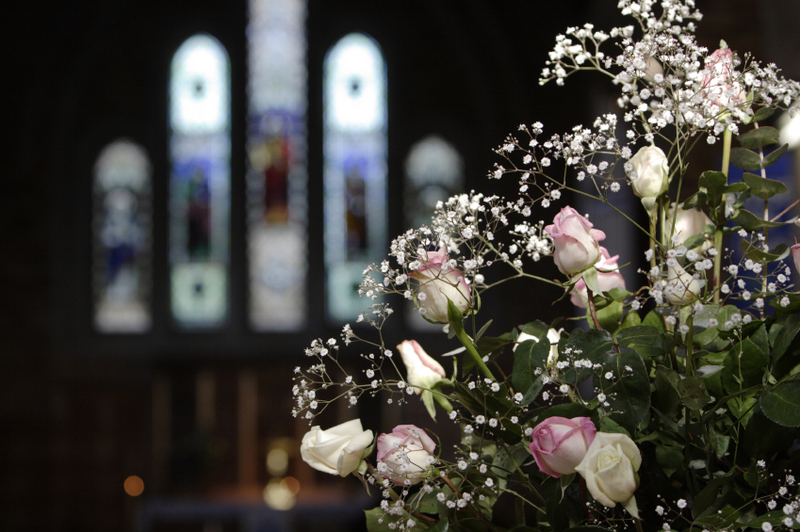 At Alan Jones we offer professional and respectful funeral services, and can arrange pre-paid funerals and more, in Wigan and surrounding areas. We believe that each funeral should be thoughtful, compassionate and personal, paying respectful tribute to the life of the individual. We work closely with families to ensure that the wishes of their loved one are honoured. 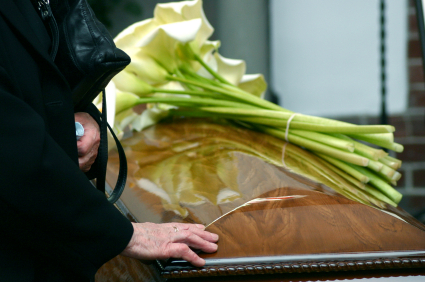 Alan Jones Funerals offers clients flexibility when it comes to funeral service arrangements. If you would like a traditional (i.e. religious) service, we will be happy to make any necessary arrangements on your behalf. We will also help you plan and arrange non-religious funerals. Further options, including green burials, (i.e. eco-friendly woodland burials) are also available. Our caring, experienced funeral directors will be on hand to answer any questions you may have and will conduct the funeral with respect and dignity. Alan Jones Funeral Directors have more than 60 years experience; you can rely on us to arrive promptly and conduct proceedings with the utmost care and professionalism. Many families choose to incorporate a procession to the funeral venue as a mark of respect to their loved one. 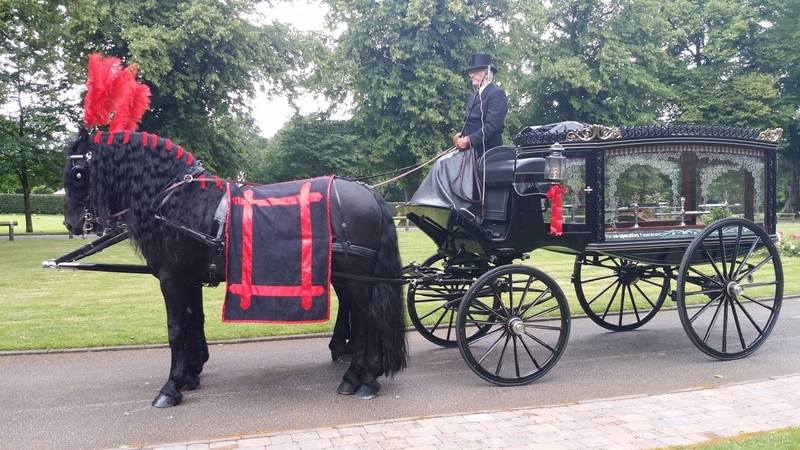 Limousines, traditional hearses and horse-drawn carriages are available as part of our funeral service. To see the fleet we have available, please visit our Gallery page. To arrange a funeral with Alan Jones, please contact us today to discuss your requirements.